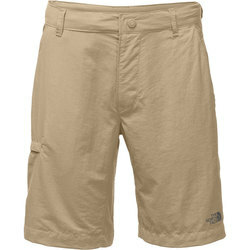 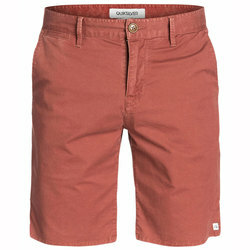 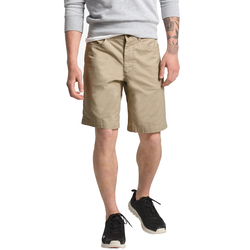 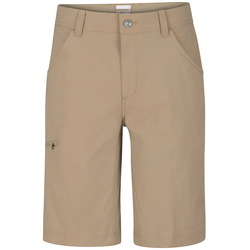 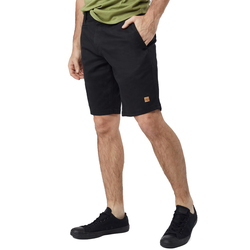 For every warm-weather activity, there is an unbeatable pair of shorts. 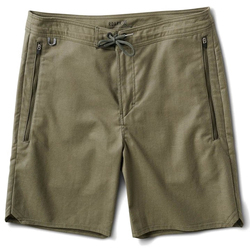 Whether you need an all-purpose pair for globetrotting, featherweight running shorts to maximize your speed, an immaculate pair of climbing shorts, a paramount set of swimming trunks or quick-drying board shorts, there is an expertly designed pair of shorts to meet your needs. 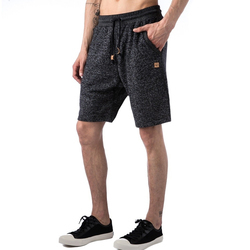 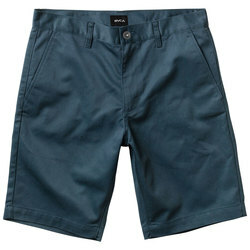 Contemporary brands create shorts that are both stylish and profoundly technical. 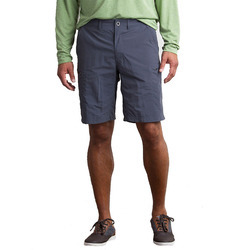 Astounding modern fabrics have plentiful features, from wrinkle- resistance, to quick-drying properties, to the ability to wick sweat. 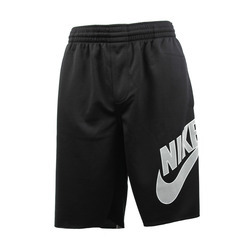 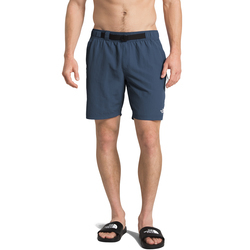 Active men who need to stay cool and demand nothing but the finest have abounding fashionable and practical shorts options to choose from. 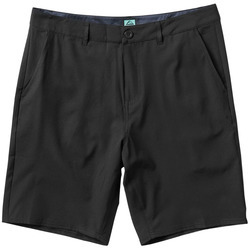 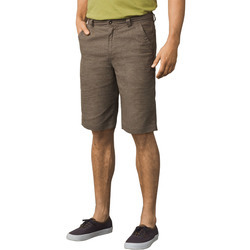 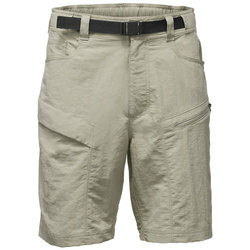 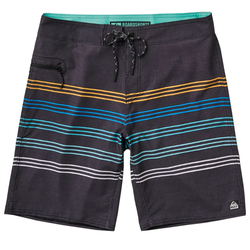 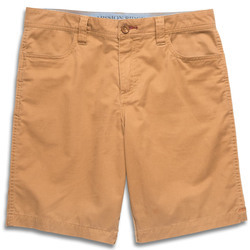 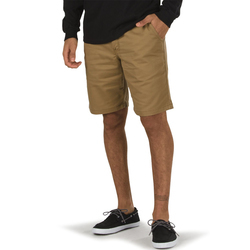 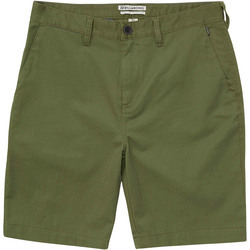 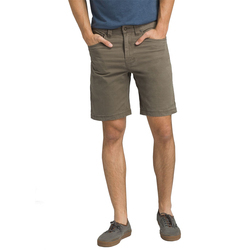 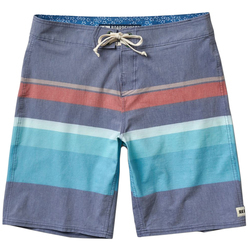 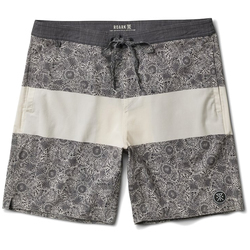 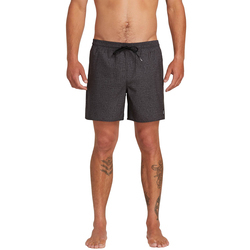 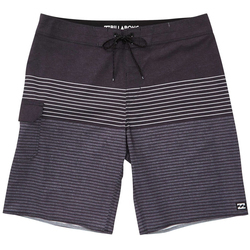 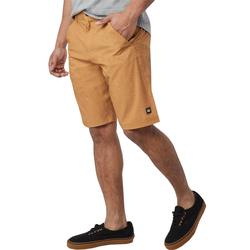 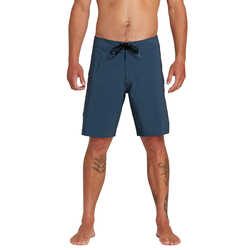 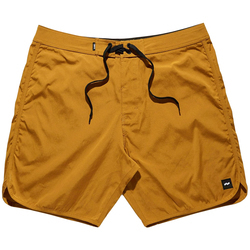 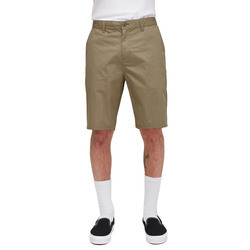 Premiere mens shorts brands include Analog, Billabong, Arcteryx, Ezekiel, LRG, Kavu, Ex Officio,Burton, Brixton LTD, Horny Toad, Imperial Motion, Mountain Hardwear, Nike, Matix, Volcom, Vans, U.S. 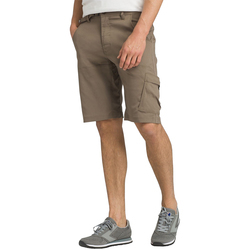 Outdoor, The North Face, Sitka, Royal Robbins, Reef, RVCA, Quicksilver, Patagonia, Prana,Obey, Oakley, O' Neill and Mountain Khakis.